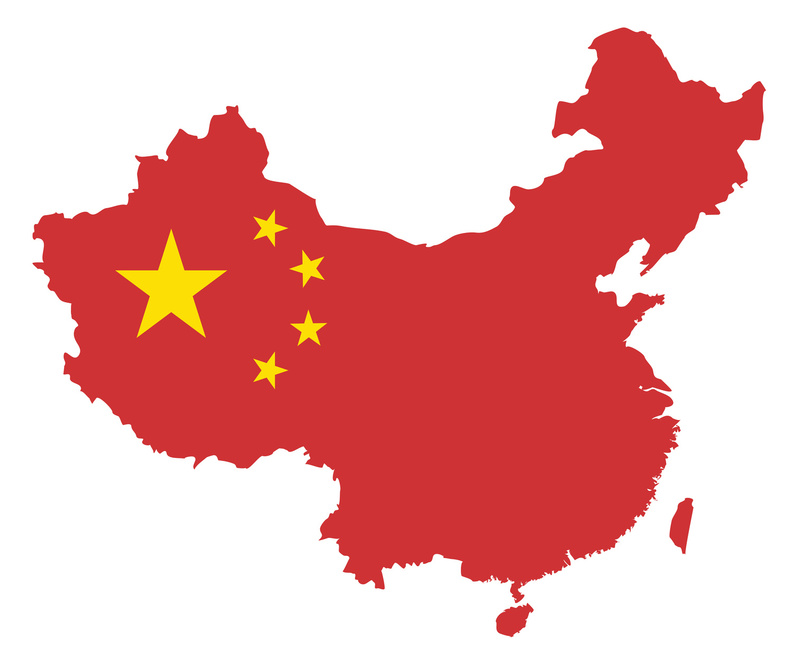 In February, we discussed the progression of EB-3 China visa numbers in our blog. Since that time, several changes to EB-3 visa availability have occurred. As a result of the progression of EB-3 numbers in June 2013, many individuals who were in the EB-2 category filed new I-140s in the EB-3 category. This doubled the demand for EB-3 China green cards each month from January 2014 to March 2014 according to Mr. Charles Oppenheim, the Chief of the Visa Control and Report Division. Mr. Oppenheim is responsible for setting the priority dates for the visa bulletin each month based on the annual quota. This created an influx of new green card applications in the EB-3 category, which resulted in Mr. Oppenheim moving the priority dates back six years in June 2014 to 10/01/2006 for the EB-3 category. This is often referred to as “retrogression” and is done so that the demand for green cards does not exceed the annual quota. The priority date for EB-3 China remained at 10/01/2006 in the July 2014 visa bulletin. However, the recently released August 2014 visa bulletin shows that the EB-3 China priority date moved forward a couple of years to 11/01/2008. Mr. Oppenheim has stated that this progression was done in response to a lower demand for EB-3 green cards in June and July based on the six-year retrogression. If you’re one of the Chinese nationals in the EB-3 category and your priority date becomes current, you should move quickly to file your adjustment of status. As Mr. Oppenheim knows, the dates on the bulletin are always subject to change. If you have questions regarding your green card process and how priority date movement may affect your process, please call our office to speak to an attorney about your case.